Maker: dasic marine model: jet 65. 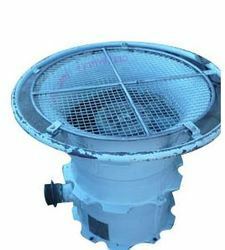 Victor Marine Gas Freeing Fan equipment, marketed under Victor Pyrate, is an established brand name when it comes to high quality and efficient marine equipment. 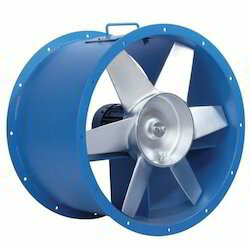 A preeminent manufacturer, supplier and exporter, we are involved in offering premium range of Marine Fan.These high-performance fans are exclusively designed to meet the requirements of various industries. High-grade material is used in the manufacturing process. Our range is available at competitive prices and is very easy to install and maintain.